4 What Can Oddsportal Do? 5 What Does Oddsportal Analyze? 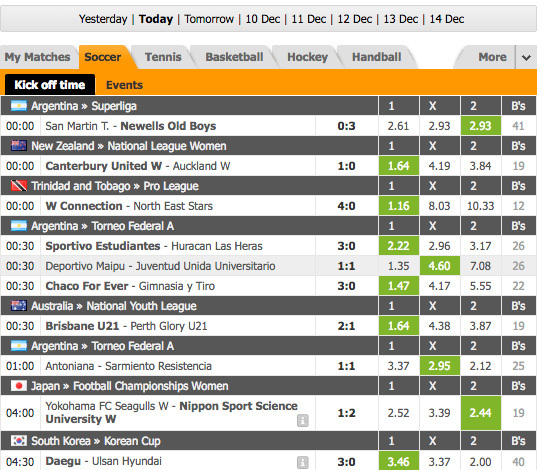 Today Oddsportal is a world-known service that belongs to an offshore company in Malta. Analytical Functionality: Pre-match and live sure bets, odds comparison, dropping odds, blocked matches, best handicaps, user predictions, etc. To bypass the block, use a mirror website. 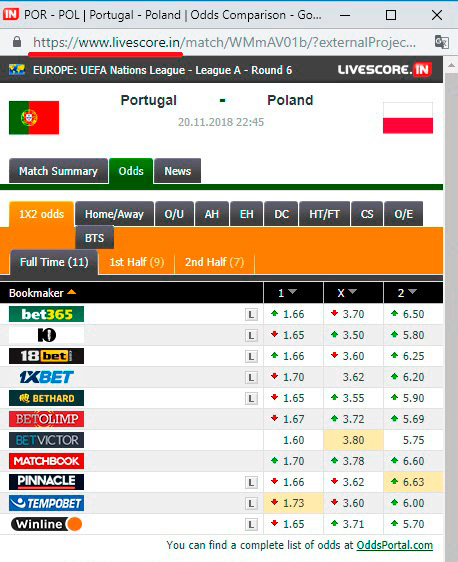 There are 2 relatively reliable working mirrors that give you access to the website: oddsportal1.com and oddsportal2.com. Oddsportal can do a lot more than you can imagine, so we will only focus on the major features and see how we can use them. Listed below are events for the today and the nearest dates. The section is useful for those who like to bet with several bookmakers. The B’s column represents the number of bookies and the average odds for the event. Clicking on the event will reveal bookmakers’ lines for the match. 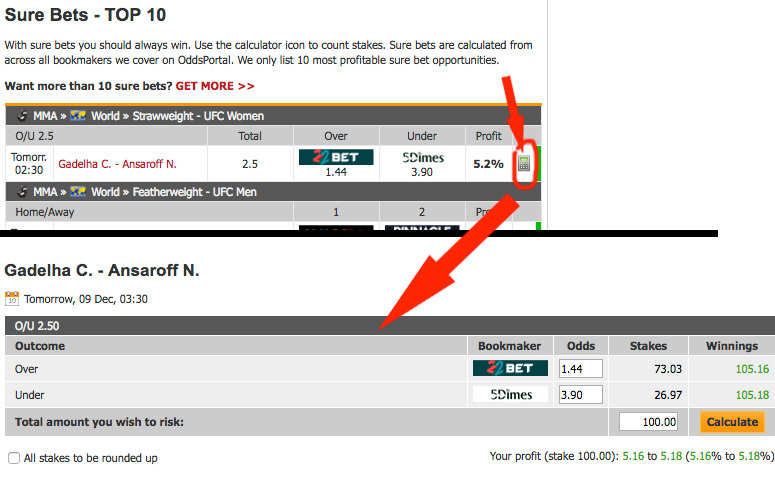 The section contains information about dropping odds. Here you can see events with the most dropping odds for the last day, together with the dropping percentage. The free sure bet software includes a minimalist calculator which opens in a separate window by tapping on the calculator icon. This section is for those who like fixed matches and “Masonic conspiracies”. It analyzes and displays info about events removed by bookies, indicating the betting odds as they were, the list of the bookmakers who removed the line, as well as those who still offer it. This independent section of the website is in fact a social network, almost like Facebook, except that here you cannot contact other users directly or via a forum. However, you can easily share your predictions with bettors from all over the world. FEED — shows predictions of users you are subscribed to. USERS — displays the list of users who have made at least 5 bets in the last 30 days, rated by popularity, relevance and countries. 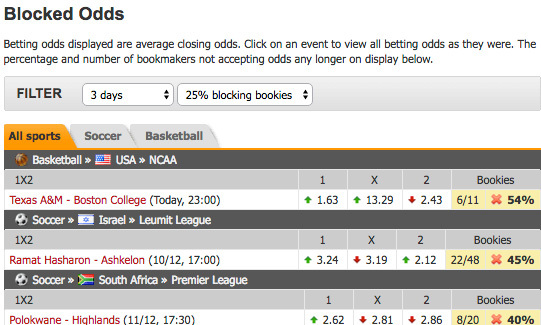 You can pick any user and study their predictions — going into betting line statistics for each bookmaker. TOP PREDICTIONS — lists the most popular bets among users of the service with average odds and expected values indicated. MY STATISTICS — shows the statistics of your predictions. MY PROFILE — displays the details of your account, plus the info on your subscriptions and subscribers. Next to the COMMUNITY section, is another interesting section of the website — LIVE SCORES. The interesting thing about it is that it looks like a twin of Livescore.in which, as it turns out, uses Oddsportal as a source of information. Trust us, if someone somewhere bets on something, you will see it at the Odds. 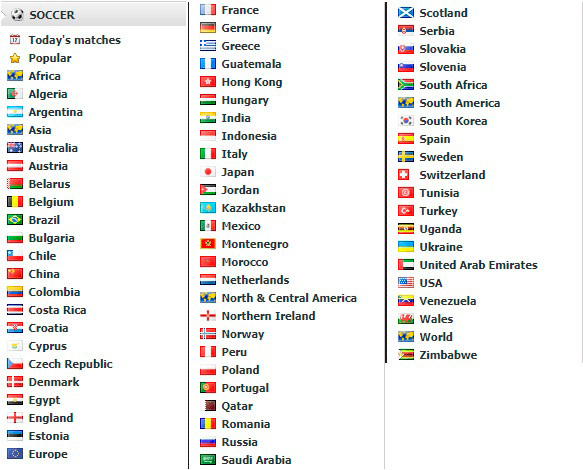 To understand the scale of the situation, look at the list of countries whose sports events are analyzed at the web portal. Considering that the resource analyzes websites of around 80 bookmakers, it is easy to see that it will be interesting not only for football/soccer fans, but also for tennis, basketball, hockey, and many other sports lovers. 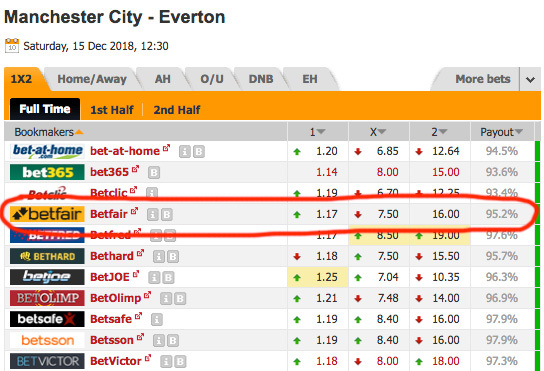 Now let us check the accuracy of the info on the site, taking BETFAIR bookmaker as an example. 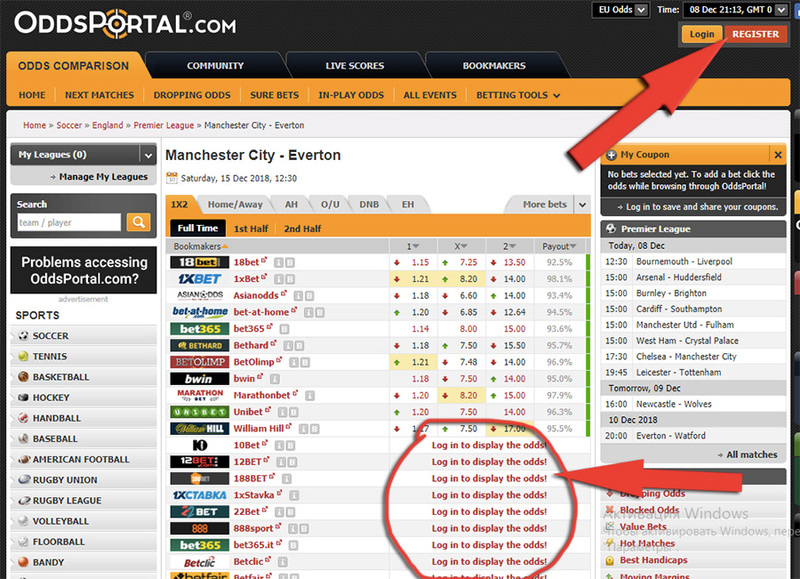 If you want to display the data from Oddsportal on your own website, there is no need to parse the portal’s pages. For this occasion, the website offers a special API tool that allows to generate a code for the widget. 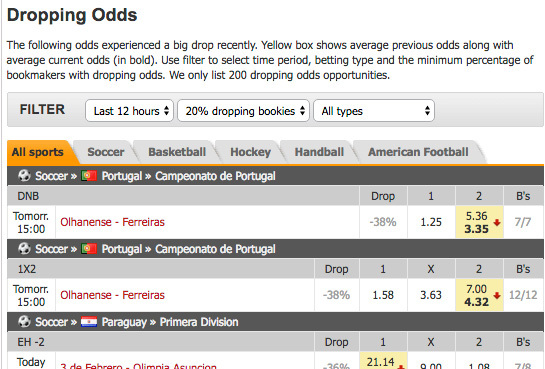 The picture below shows how the widget works on the example of the dropping odds feature that displays current info about odds dropping. On the net, there are many informational resources that try to copy the functionality of Oddsportal, and some of them go as far as copying the content as well. Summed up below is the general opinion on Oddsportal based on various user reviews. Live Twitter and Facebook accounts.